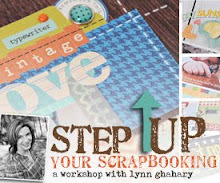 Lynn Ghahary :: Pieces of Me ...: Scrapbook & Cards Today - CardMaps Volume 3 GIVEAWAY! 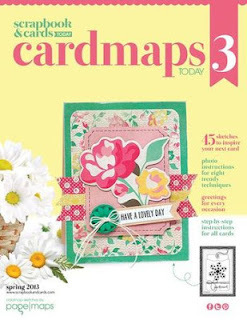 Scrapbook & Cards Today - CardMaps Volume 3 GIVEAWAY! To find out more about this amazing book and order yours visit the Scrapbook & Cards Today website here. I also have a copy of this beauty to give away right here on my blog! 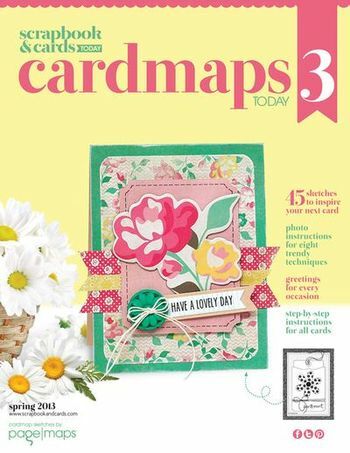 To enter simply leave a comment on this blog post telling me your favorite type of card to make (birthday, baby, kid, everyday, etc). Be sure to leave your email address in your comment so I can contact you if you've won. This giveaway will be open until midnight EST on March 8th. The winner will be posted on my blog and contacted via email shortly after. One comment per person please. Good Luck! Have the first two. Love them both! Good luck all! Would love a copy of this book!!! I love to make birthday and thank you cards the best! Thanks for the chance to win! Congrats on the cover card- looks awesome! Congrats-your card is beautiful! I make the most birthday cards! Your card is so pretty! I like making everyday cards. I love surprising friends with a card for no reason! Would love to own a copy of this. My first two are well used! Right now I like to make cards that I can include gift cards or cash in in a creative way. I have a ton of teen nieces and nephews and two teens of my own so there is always a need. Congrats, cover girl! :) that's a gorgeous card! congrats on making the cover. i really enjoy making cards for various holidays throughout the year. Congrats- what a gorgeous card. Love the colors. My favorite type of card to make is a feminine birthday card. Thanks for the chance to win. I like to make baby cards best. Such a gorgeous card, no wonder it made it to the cover of this book. Love it! Thanks for the chance to win. Congrats on making the cover! It is a beautiful card and deserves it! l always need wedding and bday cards on hand so that is what I like to make the most. 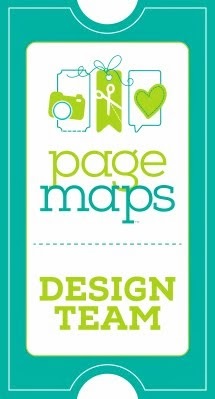 Love your card...I would love to win this book, I can never find it in my area! I love to make Birthday cards and would love this book. 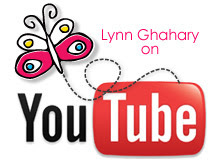 Congrats Lynn! It's a great card and what an honor to be on the cover! Way to go! !